Below you will find brochures with more information on some of our services. Please contact us if you have any questions. 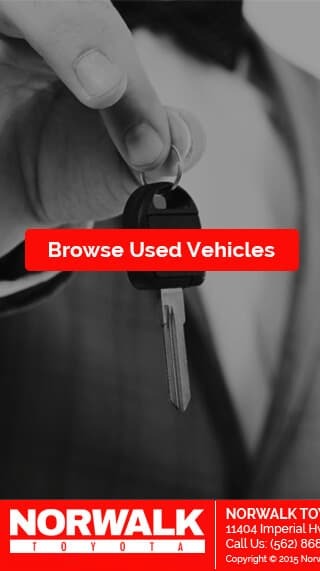 Protection from an unexpected financial obligation if your vehicle is stolen or declared a total loss after an accident. 1 year/15,000 mile vehicle maintenance plan with 24 hour Roadside Assistance. 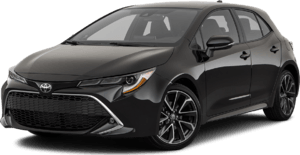 ToyotaCare offers 2 years/25,000 miles vehicle maintenance that covers all factory-recommended scheduled maintenance including 24 hour Roadside Assistance. 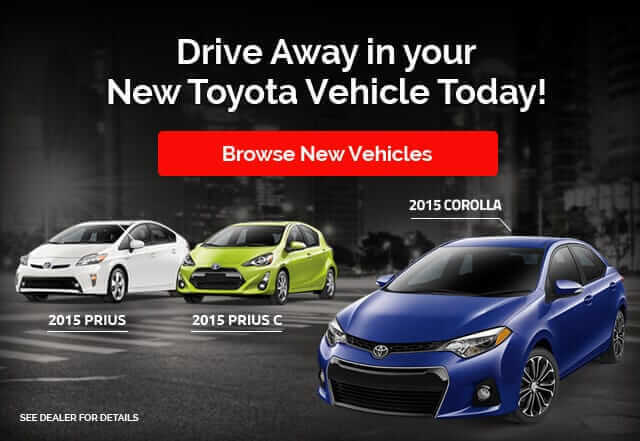 ToyotaCare Plus offers the same convenience but for longer - up to 5 years or 75,000 miles. 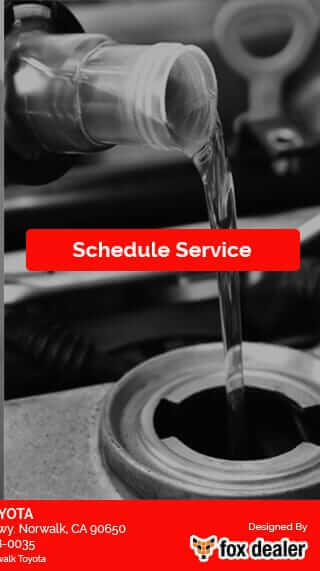 Vehicle Service Agreement for New and Used vehicles that covers the cost of mechanical breakdowns beyond your vehicles basic warranty period. Offers all services that Toyota Extra Care Powertrain provides, and includes a larger list of covered parts. Offers all services that Toyota Extra Care Gold provides, and includes an extensive list of covered parts.